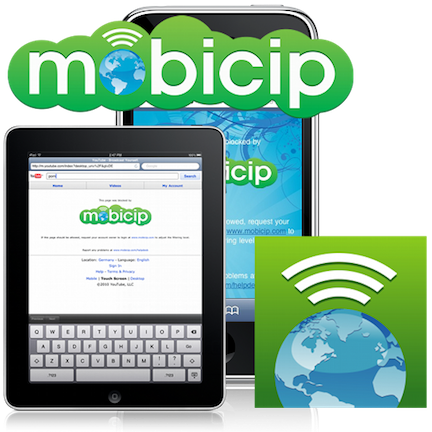 Mobicip | Mobicip Wins Award of Excellence! Mobicip Wins Award of Excellence! 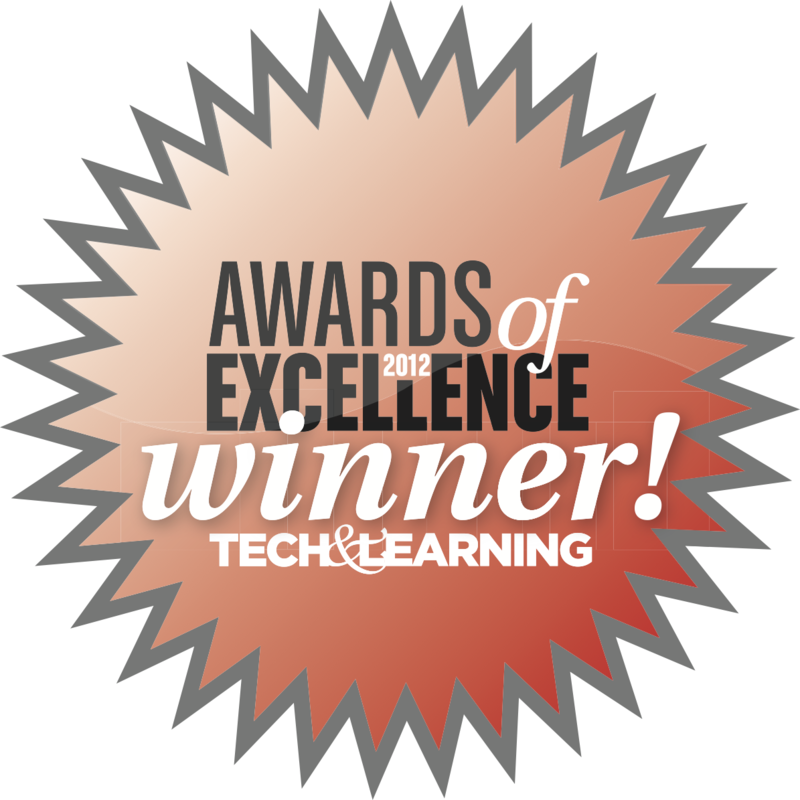 We are thrilled to announce that Mobicip's Safe Browser for iPod touch and iPad has won the coveted Tech & Learning Award of Excellence for 2012. All winning products will be showcased in the December Awards Issue of Tech & Learning and will be featured online at www.techlearning.com. Thank you Tech & Learning team!